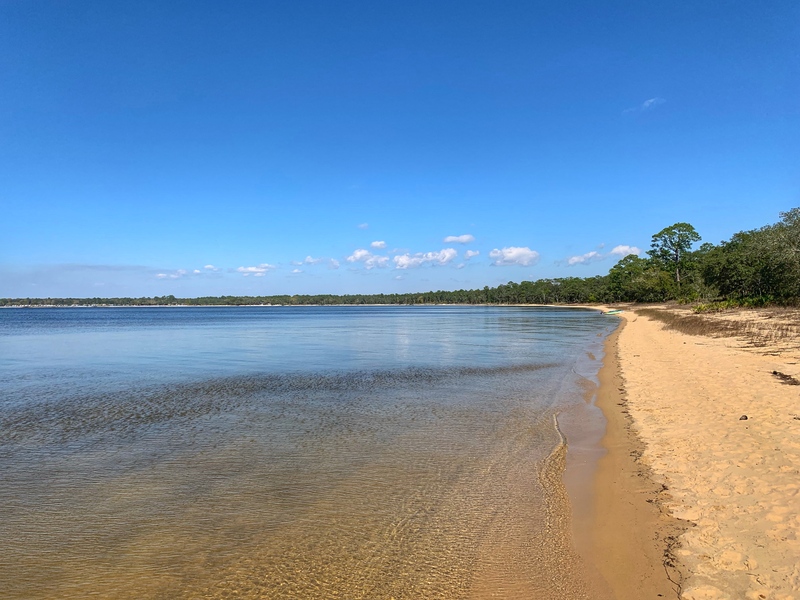 Announcing Disney World Room Discounts for Summer 2019! 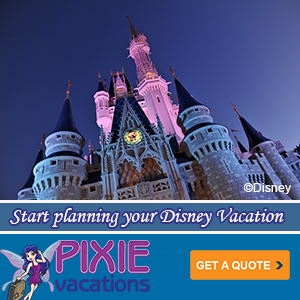 Have you been dreaming of a Disney World summer vacation? 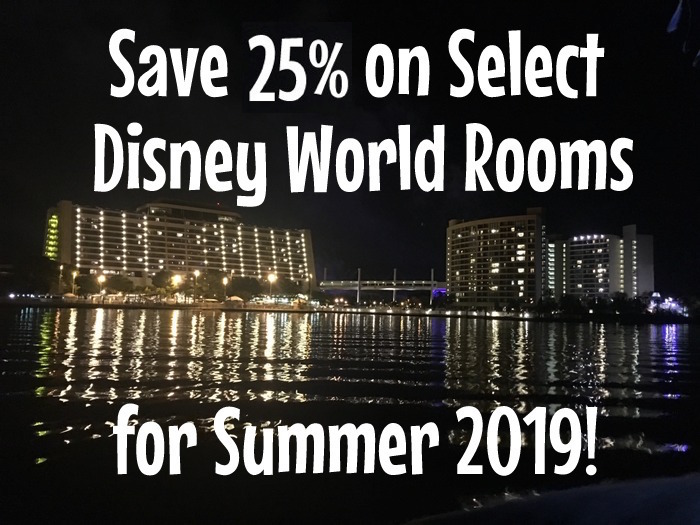 Room discounts for summer 2019 were just announced, and you can save up to 25% at select Disney Resort hotels for stays most nights from May 28 – Aug. 28, 2019. 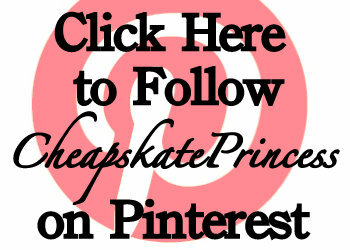 Are you ready to save some money? 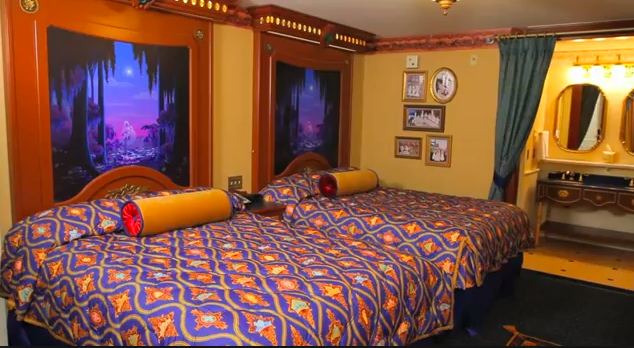 Decline Disney Housekeeping to Save $10 a Day? 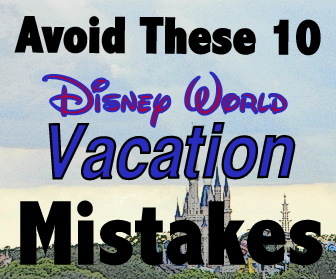 Should you save money by cleaning your own resort room or simply enjoy being pampered? 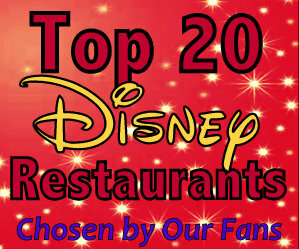 Have you ever dreamed about enjoying a honeymoon at Walt Disney World? 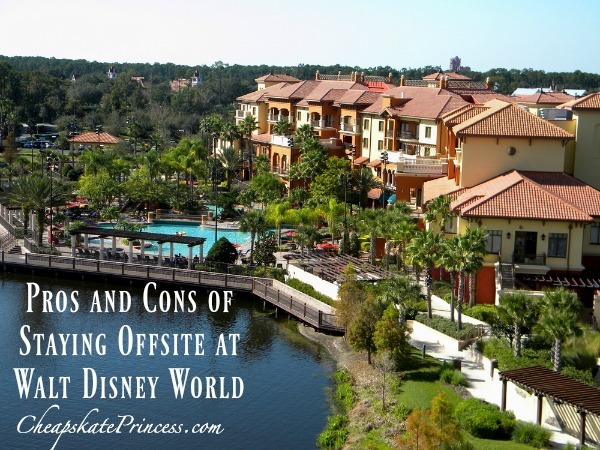 The beauty of a Disney honeymoon is, you don’t actually have to have the wedding on property to honeymoon there. Let’s talk a little bit about souvenir shopping. The word “bargain” is really a relative term; what you call a bargain, I may call insanely expensive. While jewelry may not generally be regarded as cheap, I really believe it’s one of the best souvenirs you can bring home from a Disney vacation. You’re buying a quality item, often produced using high-class metals like sterling silver and gold, which can last for generations if you take proper care. Most of these styles are no longer for sale in 2019, but you can get an idea regarding how much you’ll pay for high quality jewelry. And if you are heart broken you will be unable to make a purchase, I would definitely try eBay to see if someone has a gently used version for sale. 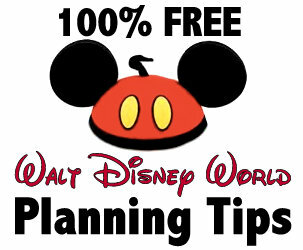 Simple items that can skyrocket your Disney World vacation budget are souvenirs. T-shirts for $30, sweatshirts for nearly $60, and toys that can soar into the hundreds. A small trading pin will cost $10. How can you make the most use of your money without skyrocketing your overall budget? 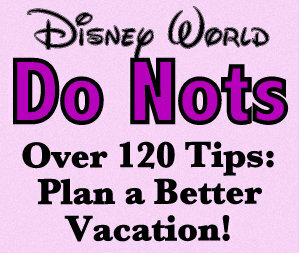 If you can find some room in your Disney vacation budget to bring home a nice souvenir, jewelry is often great choice. 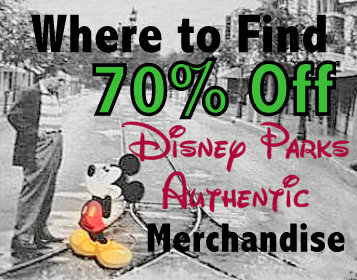 Prices can range from $10 to over $4,000, both in the on-property gift shops and online at the Disney Store. 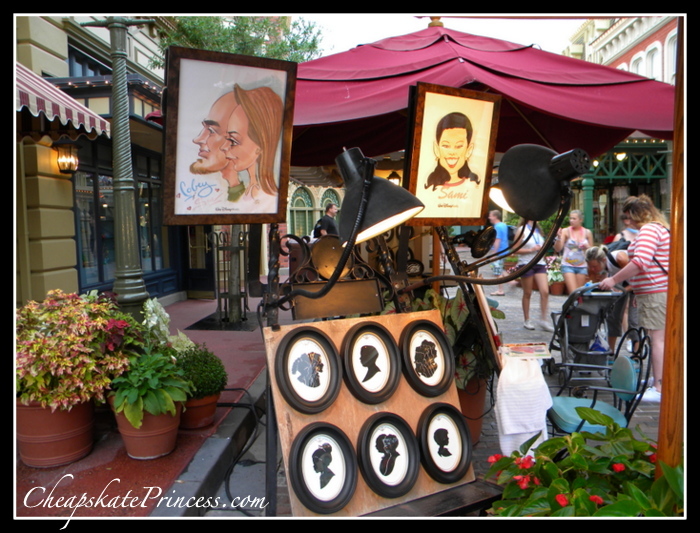 If you spend a lot of time in the parks, you will notice that the same jewelry will hang around for sale for years. 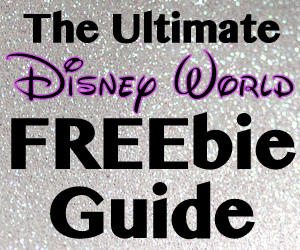 Let’s take a look at something different from the usual gift shop merchandise, and you won’t even have to set foot in a park to make a purchase. While this article was written in 2016, nearly all of these same designs are still sold on the Helberg website, some priced more and some actually priced less. We have the website for you at the bottom of the article, for after you’ve finished browsing the product. Helzberg Jewelry opened their first store in Kansas City in 1915. 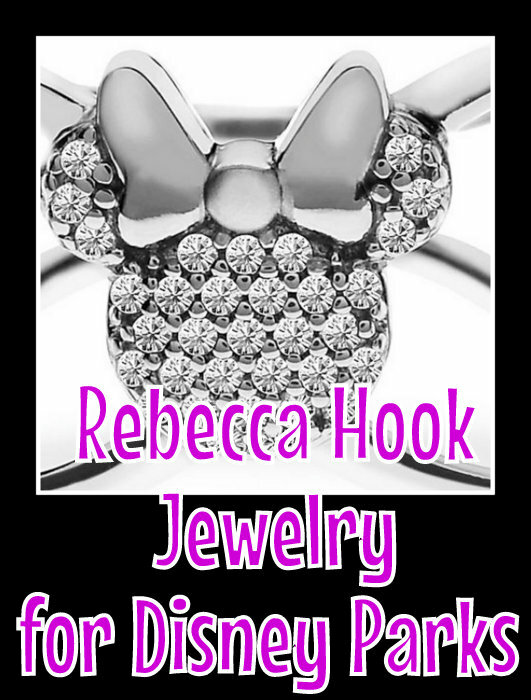 They are one of the oldest jewelry chains in America, and they have a brand new line of Disney inspired jewelry designs. We’ll take a look at some of their new designs priced from $49.99 to $1299. Read: Fabulous Disney-Inspired Wedding Rings, Perfect for a Disney Princess! 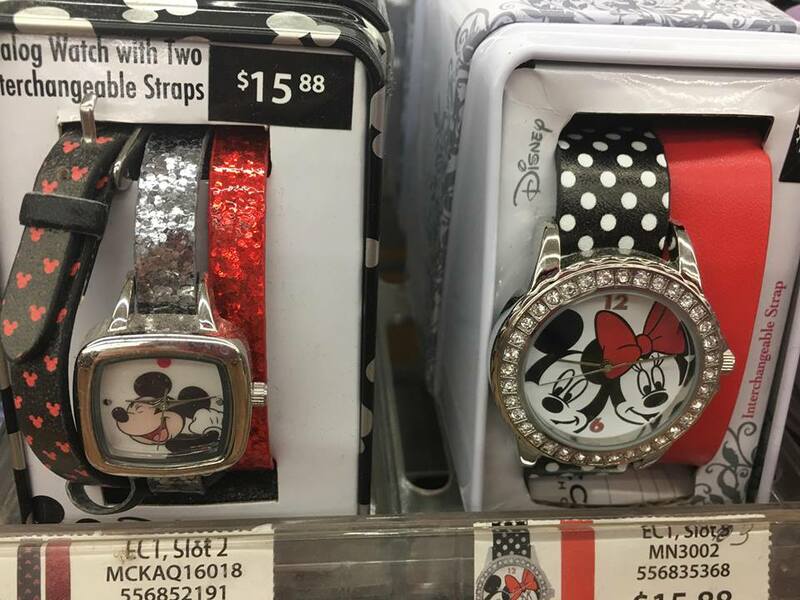 Where Can You Find Disney Character Watches Under $20? 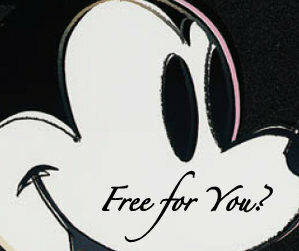 Ever need a cute gift that also shows off your all encompassing love of all things Disney? Head over to Wal-mart, where you’ll find a large assortment of watches for under $20. 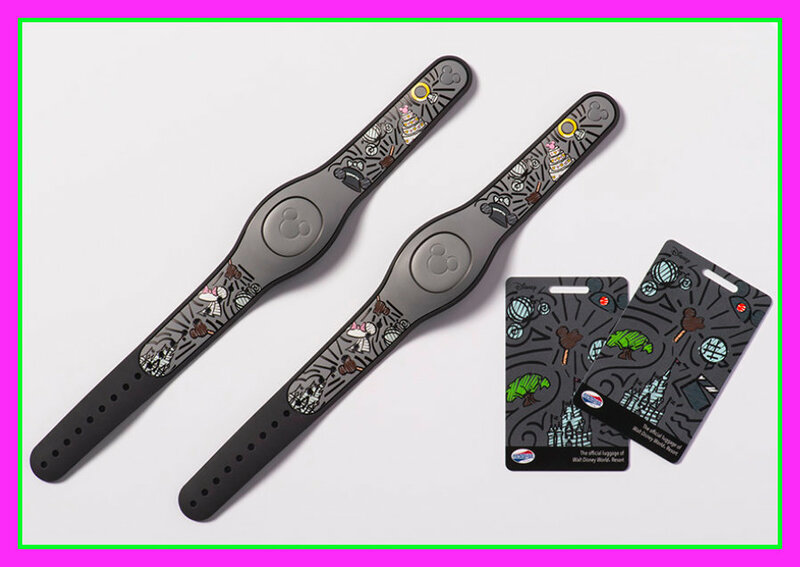 The Haunted Mansion is a very popular ride at Disney World, and thanks to Dooney and Bourke, now you can feel at one with the spirits while you take Madame Leota with you all day. Prices are not for the cheap at heart, but especially with the handbags, if you take care of them, they can last for a lifetime of vacations. While these styles are no longer for sale in 2018, you can get an idea regarding how much you’ll pay for Dooney and Bourke Handbags. And if you are heart broken you will be unable to make a purchase, I would definitely try eBay to see if someone has a gently used version for sale. 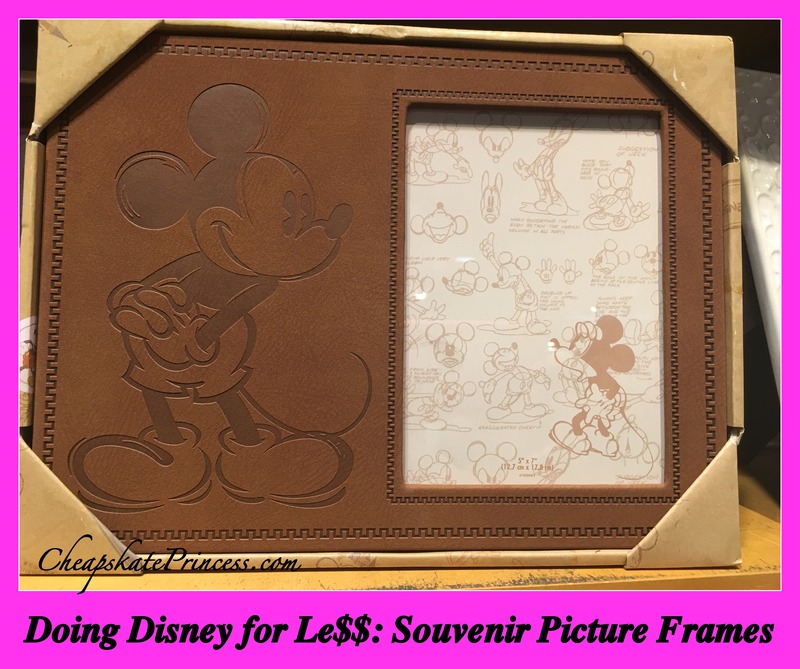 Souvenirs are expensive at Walt Disney World. It’s not like walking into Wal-mart of T.J. Maxx where items go on sale. 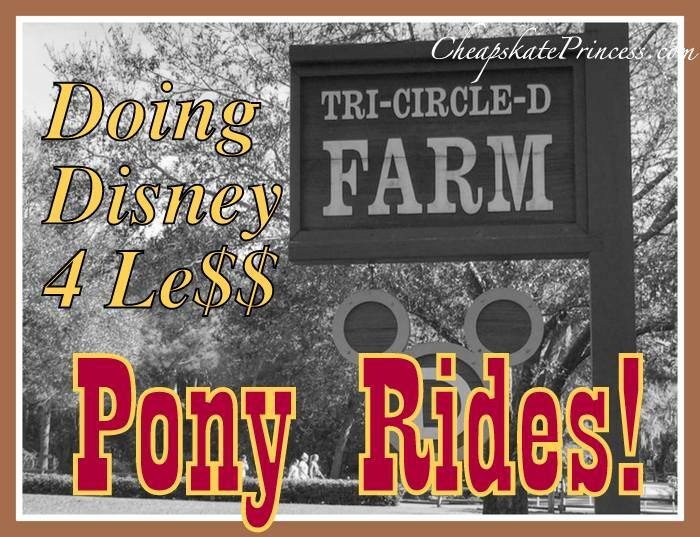 There’s almost nothing on sale at WDW, and paying full retail price hurts.